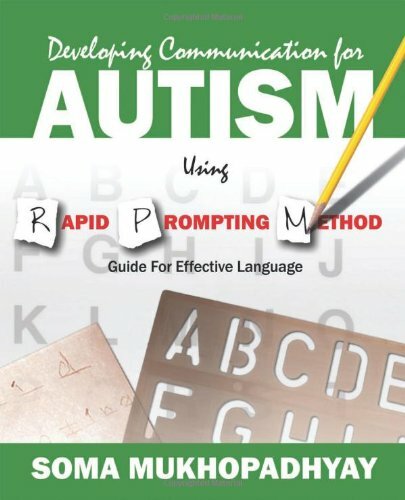 This book is a step-by-step guide towards developing communication using RPM. Communication is an essential part of life and individuals with autism should not be left behind despite that their stimulations and motor skills may not respond in the same way as "typical "individuals. Success comes with practice and practicing the steps of communication in this book this will help teachers, students and parents.